Now your little one can proudly wear a favourite photo on their very own personalised t-shirt. 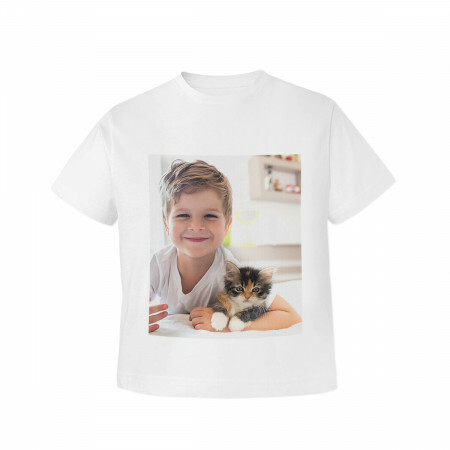 "Present a favourite memory on a personalised t-shirt for a cute addition to your child's wardrobe - great for gifts or parties! 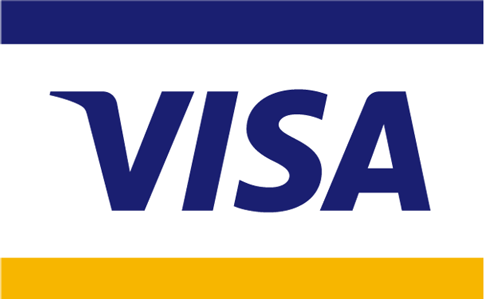 It's quick and easy to personalise - simply upload a photo direct from your computer, phone or Facebook account. Our t-shirts are made from 100% polyester with a cotton feel. Do not tumble dry or dry clean.